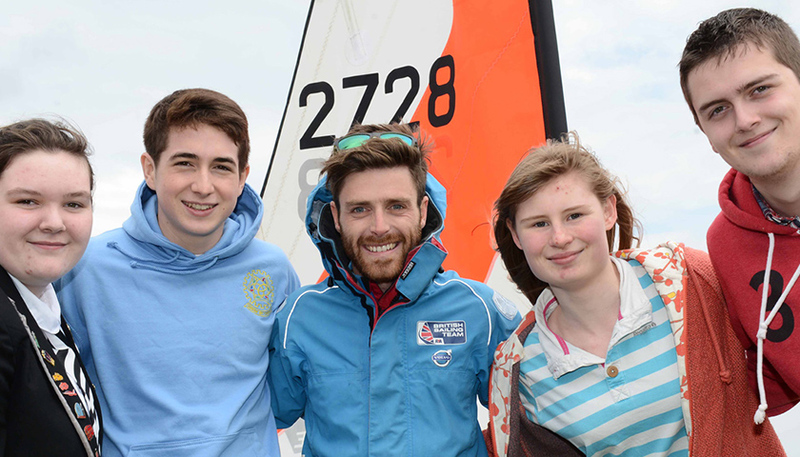 The RYA and the ASF have a shared vision of increasing youth participation in sailing. Recognising that volunteers are a key element to this, they have formed a partnership to support Volunteer Instructor Training across the UK through the RYA OnBoard programme. In line with the aims of both organisations, this joint initiative is set to increase the number of Volunteer Instructors within OnBoard Clubs across the UK and enable greater numbers of young people to access the many benefits of sailing and windsurfing. Shared funding from the RYA and ASF will support the delivery of Volunteer Instructor Courses in each of the ten RYA regions from January 2019 to July 2020. Over the eighteen month period, it is expected that a total of 30 courses will take place resulting in up to 180 new Volunteer Instructors in OnBoard Clubs across the UK. The Andrew Simpson Foundation is a charity dedicated to increasing participation and improving the lives of young people through sailing. Their Volunteer Instructor Training Grants have already helped a host of volunteer led clubs around the UK to increase their number of volunteer instructors and enable more young people to get out on the water. Polly Schafer, a volunteer at Brading Haven Yacht Club, commented on how the ASF grants have grown OnBoard through after-school sailing sessions: “We could not have run the after-school sessions without the two volunteers who did their training with the ASF grant. Andrew Simpson Foundation CEO Richard Percy said: “We are delighted to announce this new partnership with the RYA. OnBoard is a hugely important initiative to get young people into sailing and windsurfing and benefit from everything the sport has to offer.